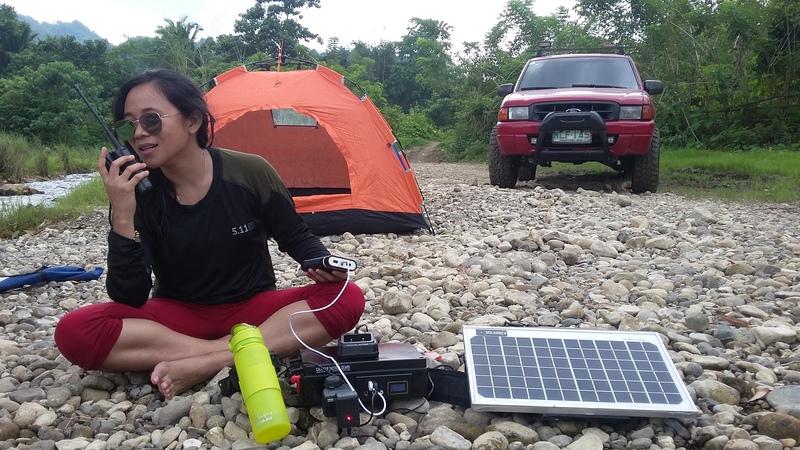 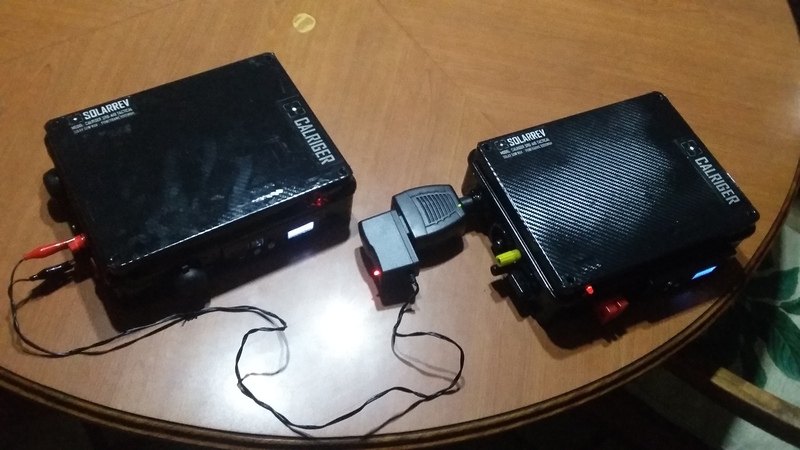 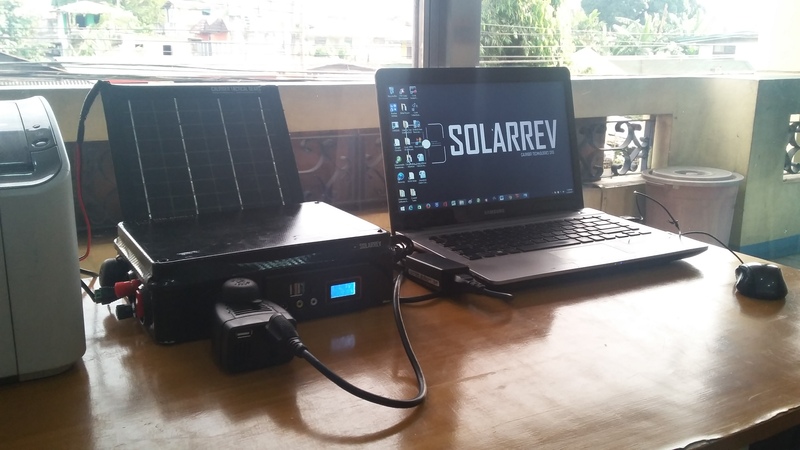 SOLARREV GEN A10 Unit is a Portable Tactical Solar Generator with builtin fuse system with DC ports, Flashlight, charger controller and usb charging station with voltmeter battery guage display. 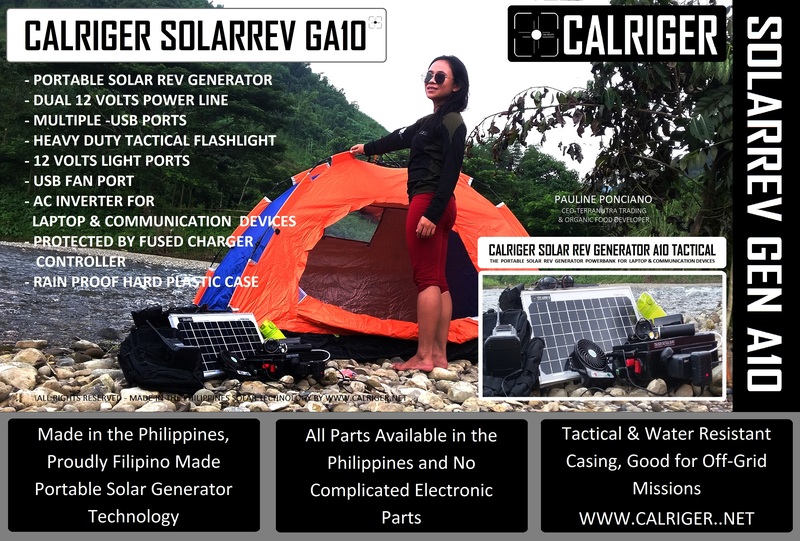 With all replacement and upgrade parts available in the Philippines and with service center and after market sales support in various places in the Philippines. 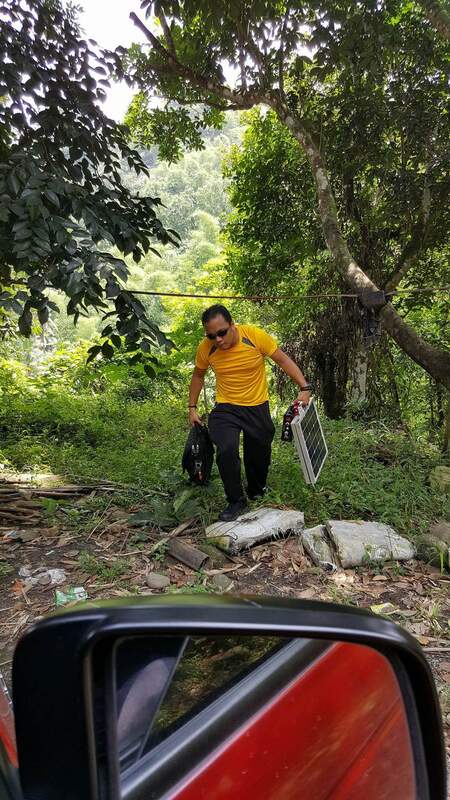 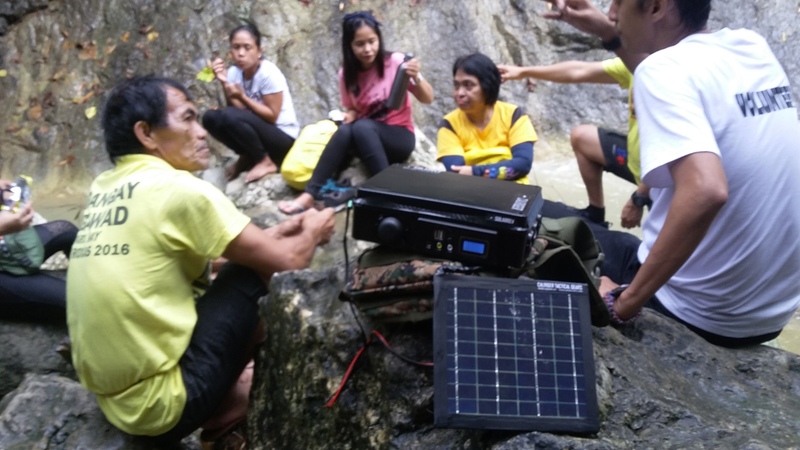 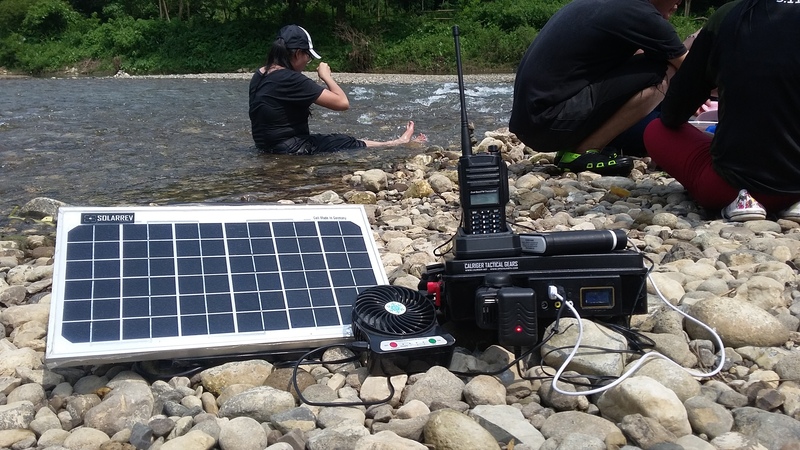 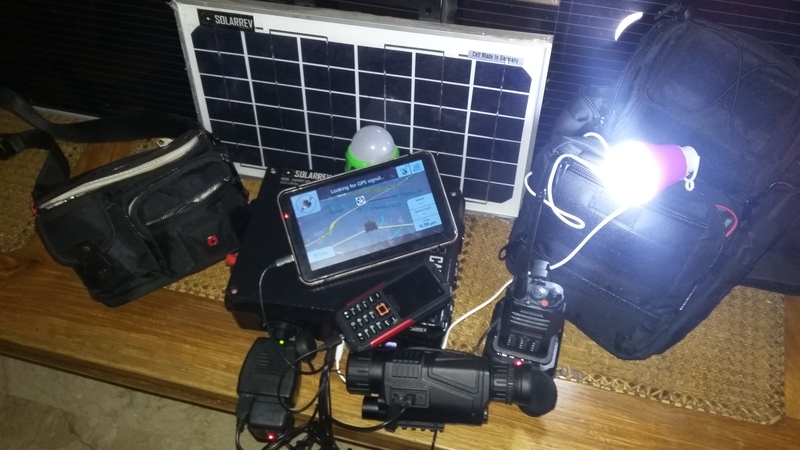 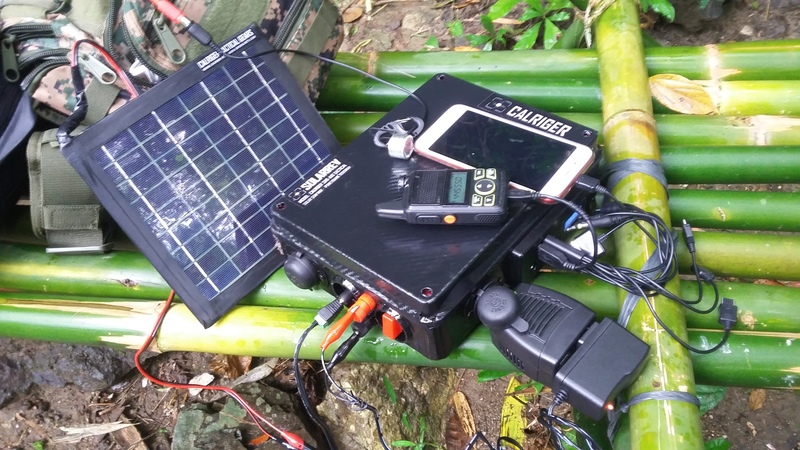 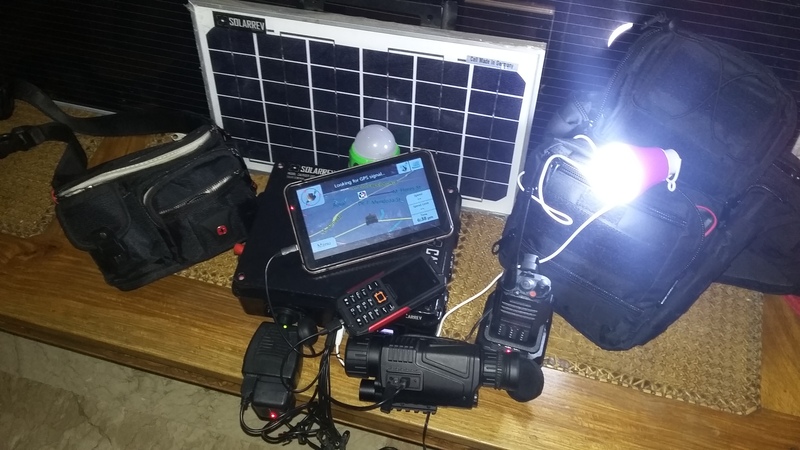 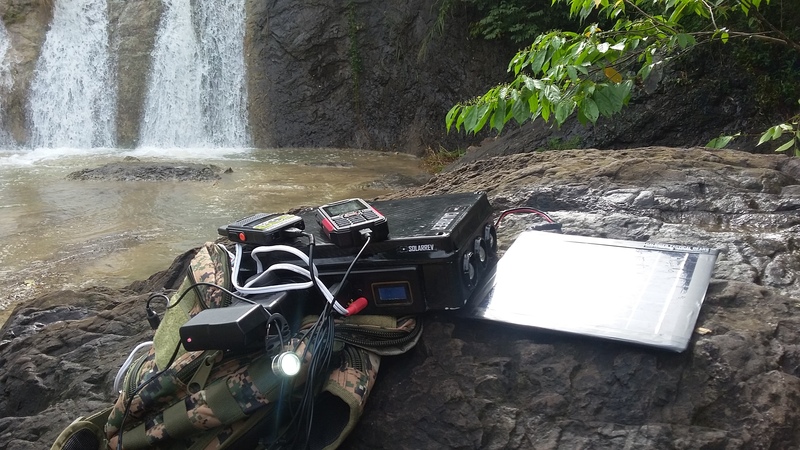 The SOLARREV GA10 Can Power Laptop, Radio Communication Devices, Mobile Phones, GPS Navigation Device, Solar Fan, Give bright lights and can recharge your powerbanks, camera, video camera, iphone and android all at the same time. 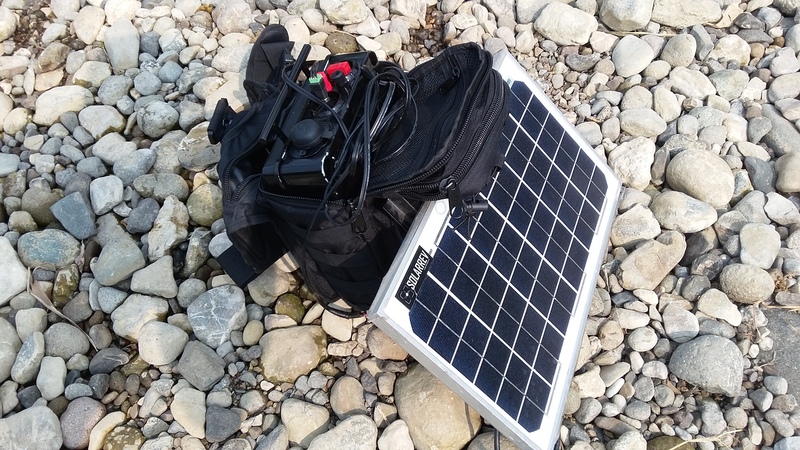 SRGA10 is Protected by hard plastic case it is also rain proof and has a sling tactical bag for comfort in your travel adventures. 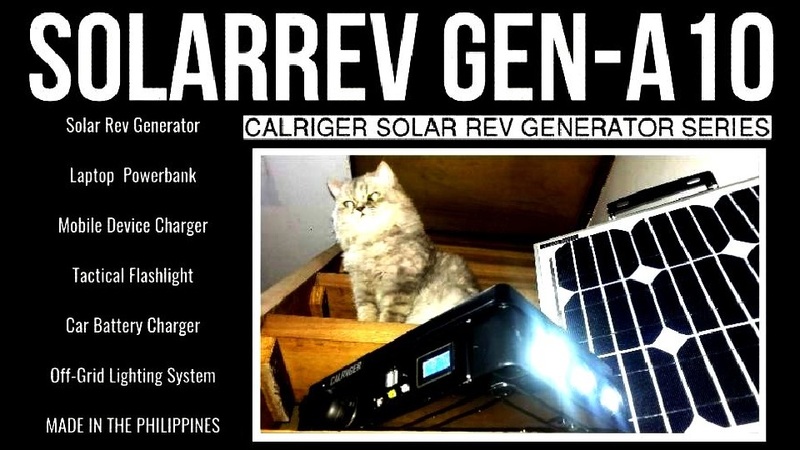 It can be charged thru Solar Panel, car cig socket, parallel with 12volts battery, can be charged in AC thru its wall charger adaptor or can be plugged with another SolarRev Gen unit. 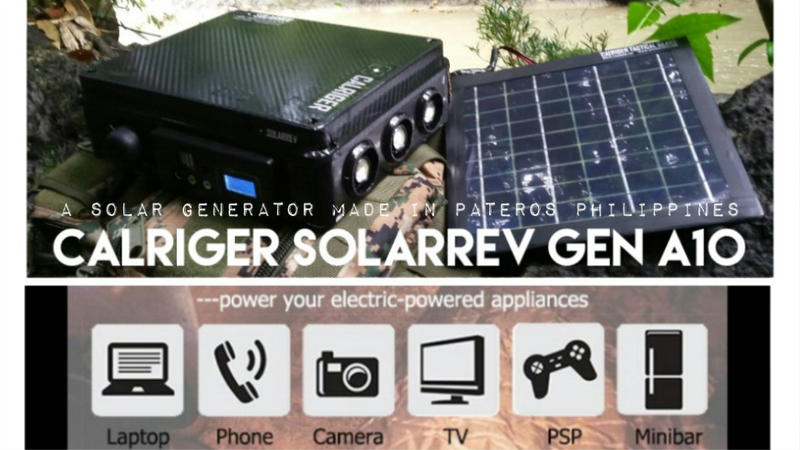 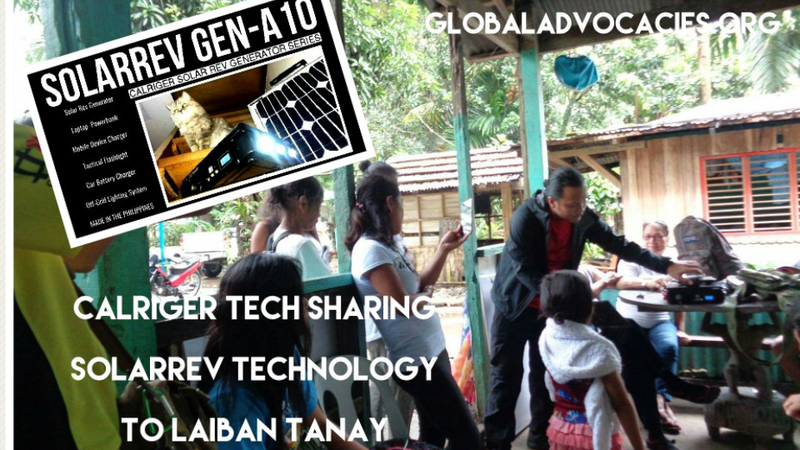 Sir good pm magkano Ang price nung nung package na solar gen.